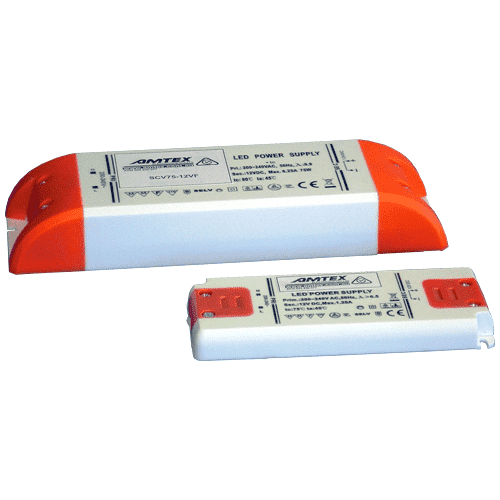 IP 20 and IP 65 lighting power supplies, available in both constant current models and constant voltage models. Choosing the correct power supply for your LED lighting installation will help ensure a long trouble free product life. To learn more about our LED lighting Power Supplies, click the links below to visit the subcategories or contact us to receive the best assistance from our Technical Sales Engineers. What are the benefits of using High-Efficiency LED drivers/power supplies? There are a number of benefits in using High-Efficiency LED drivers/power supplies. 1. Energy Cost Reduction. Energy efficiency is the main driver behind the conversion to Solid State Lighting. The use of High-Efficiency drivers/power supplies complements and increases the energy savings that can be achieved. For example, power dissipation of a 150W LED driver at 93% efficiency is only 11.3W. At 80% power dissipation increases to 37.5W. Over the lifetime of the LED light, (for example 40,000 hours), this relates to an energy saving of 1500 kiloWatt x hours. At a rate of $0.20 per kiloWatt x hour, this equates to a saving of $300 over the lifetime. 2. Improved product lifetime and MTBF. 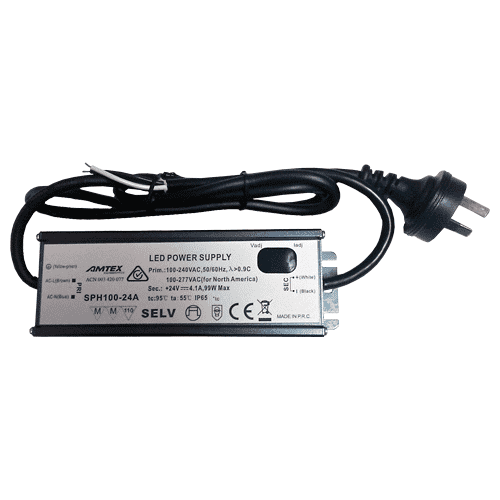 Higher Efficiency power supplies dissipate less heat. For example, the power dissipated in a 93% efficient driver is approximately 33% of that dissipated in an 80% efficient driver. The increased heat in lower efficiency drivers significantly increases component temperatures. The life of electrolytic capacitors decreases by 50% for each 10 deg C increase in temperature.Therefore higher efficiency drivers can easily have 3 times longer projected. PFC is employed on switch mode power supplies in order to maintain a high Power Factor. This is important because a load with a low Power Factor draws more current than a load with High Power Factor (for the same amount of Real Power transferred). Low power factor results in greater power losses in the utility lines. High Power Factor reduces these losses, and thus reduces energy consumption.